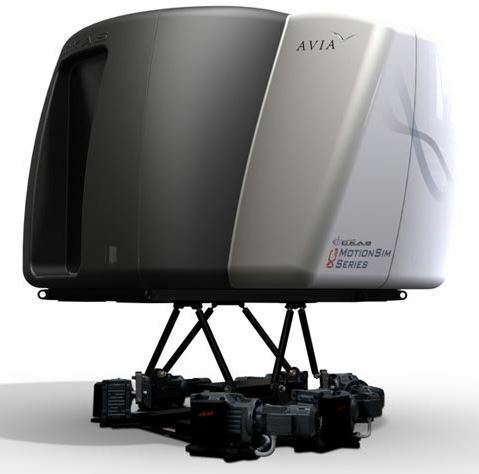 The Avia full motion simulator is being constructed to CASA FSD-2 Category B-C to enable maximum allowable flight time credits, including most of a Command Instrument Rating and PIFR renewals. Flight performance is identical to airline simulators, enabling an extensive range of operating scenarios, day and night, in all weather conditions, normal and emergency procedures including Cirrus Airframe Parachute deployment scenarios. With 200 degrees of visibility on three Garmin G1000 screens, we will be offering the complete cockpit environment for students to train with Avia instructors. We will also be welcoming any qualified flight instructors to utilise the centre and full motion flight simulator for their student training. Avia Simulator flight packages start with an introductory flight in the aircraft type of your choice through to value offers on blocks of time for licences and renewals. Contact us for more information.